French-Bristolian favourites Francois & The Atlas Mountains return to Bristol aboard Thekla this month, combining French lyrics with African-inspired rhythms to pull off their effortless and unique sound. The band’s latest album, Solide Mirage, still hot off the press is already a favourite with the 6 Music team. 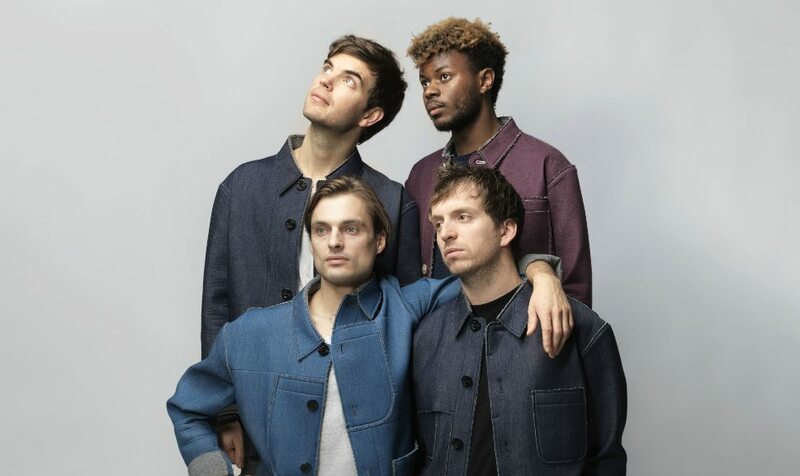 It’s the band’s fifth studio release, and sees them maturing from their own indie pop-meets-Afrobeats sound which made 2013’s E Volvo Love so popular. Despite lead singer Francois Merry growing up in Saintes, he moved to Bristol in 2003 and it was here the band formed and released their debut in 2006. Merry, now based in Brussels, gushed his love of Bristol in this month’s issue of the magazine. The band are currently on tour for the first time in over a year and a half, so expect one heck of a (kind-of) homecoming show! Grab your tickets here. Check out the video for ‘Grand Dérèglement’ below.